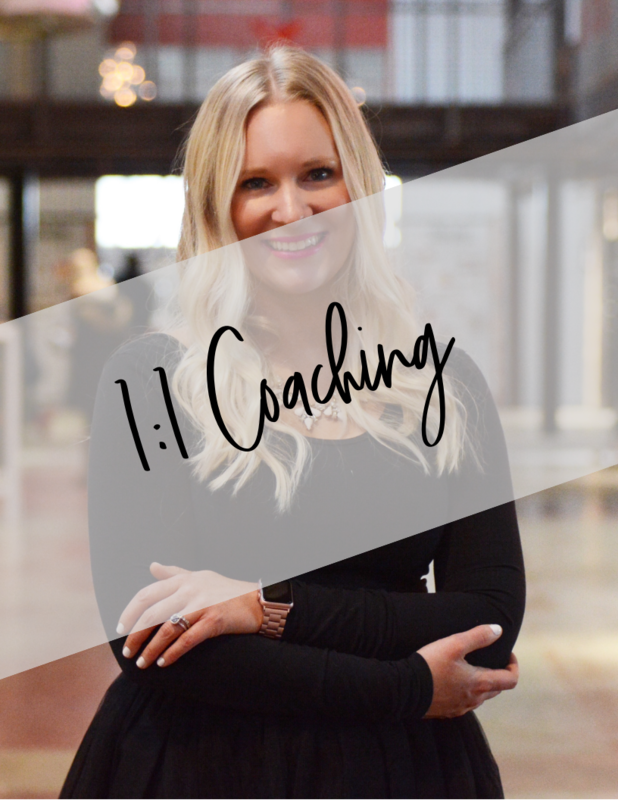 For women who are ready to launch or scale their business with deep-dive hands on support, this is the only opportunity to receive 1:1 sessions with unlimited access to me. We will work closely together for the next year to craft your business into what you’ve always dreamed it could be. You ready to get serious, mama? A small group, in person coaching experience in the mountains of Colorado at the perfect time: fall. 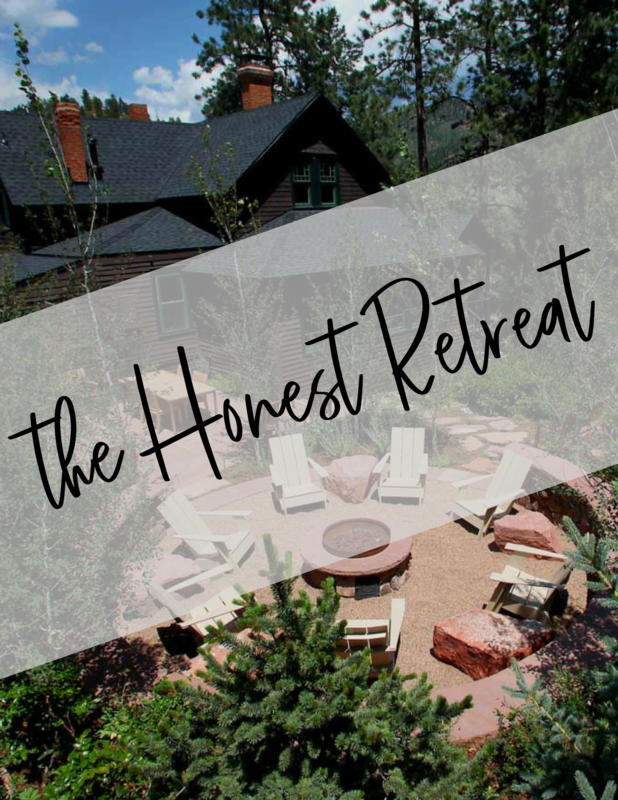 I created this retreat to answer the one thing my clients were still looking for: time to envision the big picture, create their plans for growth, and map out their marketing – with the benefit of help. This weekend will change the trajectory of your business. We will be dreaming BIG about your busienss goals and what is possible, then creating a plan to make those things happen: business model, marketing strategy, and the mindset needed to actually follow through. You will walk about with a clear goal, step by step plans to achieve it, and the tools you need to implement. For mompreneurs who are ready to uplevel their money mindset, ditch negative thinking to build confidence, and learn exactly how to grow and promote their businesses online. 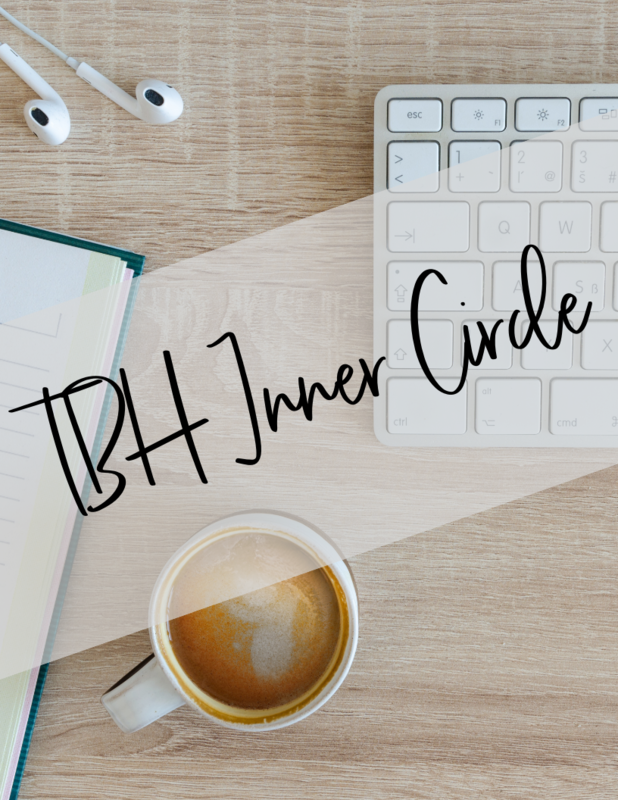 You’ll enjoy a resource vault full of trainings and tools to help you grow your business and improve your mind, as well as a monthly training and Q&A call, and a mastermind community to provide you with support and accountability. hey mama. are you a little confused about which fits you best? let’s hop on a call. you’ll get total clarity on why you are where you are now, what your goals are for the future, and what’s been holding you back. click here to book now. 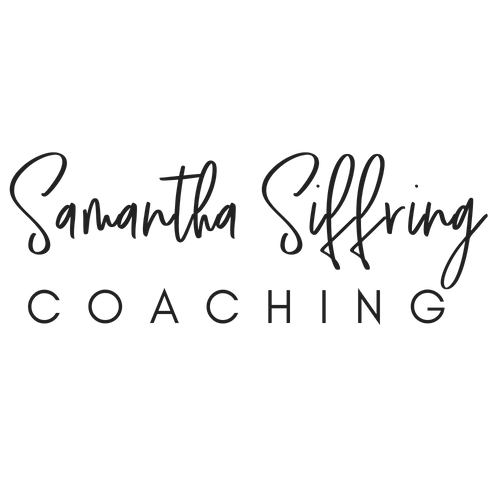 Samantha…totally gets me and has provided me with a ton of great ways to help me get clear on what it is I want. And, it helps to have someone keep me accountable and know that someone is always rooting for me. Samantha really hears me and just gets me. She’s wildly encouraging but doesn’t tip toe when I need an intervention or guidance. Working with Samantha as my coach has been an incredible experience. Samantha is endlessly patient, and she finds a way to end every single session on a positive note. Even on my very worst days, I leave my sessions with her feeling relieved and hopeful and armed with a plan for how to tackle whatever obstacle I am facing. I am so grateful for Samantha’s guidance and all the ways she has changed my life!